Sheraton Grand Pune Bund Garden Hotel Pune ( Earlier Know As Hotel Le Meridien Pune ) is Located Near Pune Railway Station (Maharashtra, India). 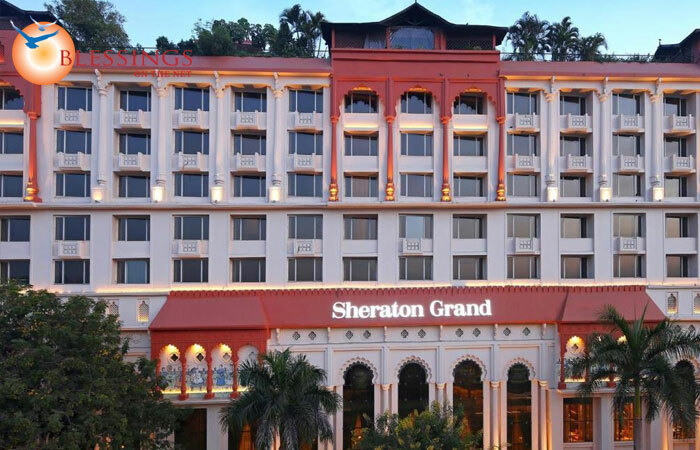 Location: Sheraton Grand Pune Bund Garden Hotel Pune is situated in the heart of the city and is located close to the City Railway Station & Bus Stand. 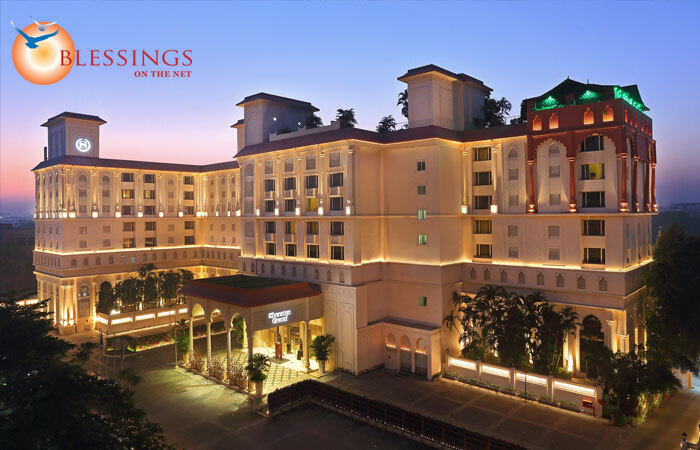 Sheraton Grand Pune Bund Garden Hotel Pune has 117 magnificent rooms including 15 Royal Club Suites with Club Lounge and Library Lounge. 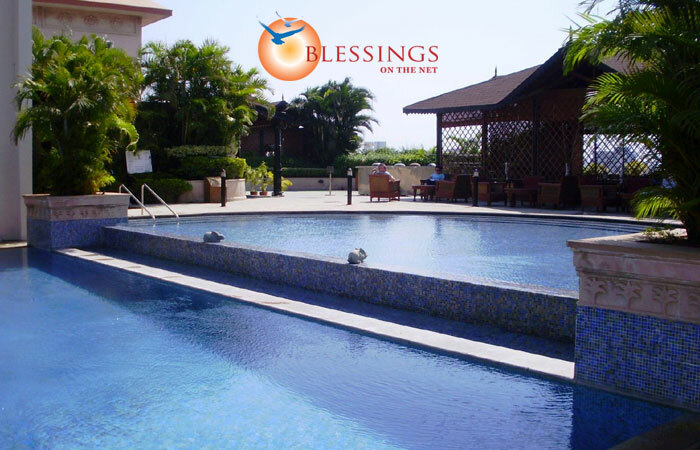 All the rooms have air conditioning, mini bar, wireless internet access, hairdryer, IDD telephones, LCD TV with DVD and safe deposit boxes, along with a complimentary newspaper daily. 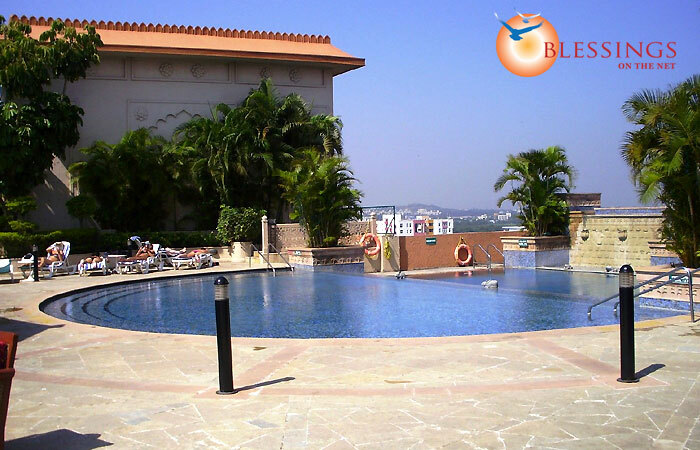 Sheraton Grand Pune Bund Garden Hotel Pune has 3 restaurants: La Brasserie, Spice Island and Chingari..